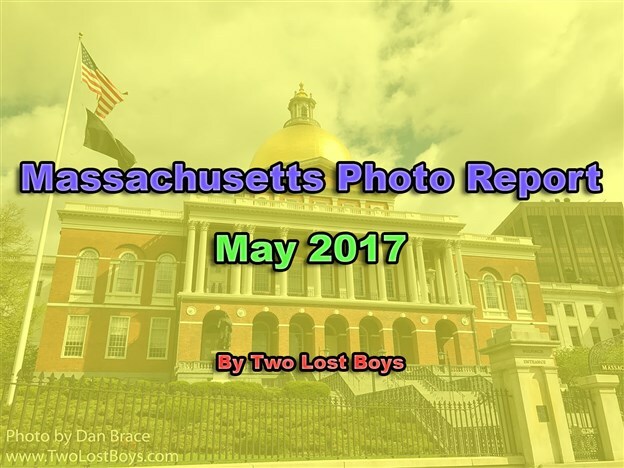 A photo tour of various destinations in Massachusetts. 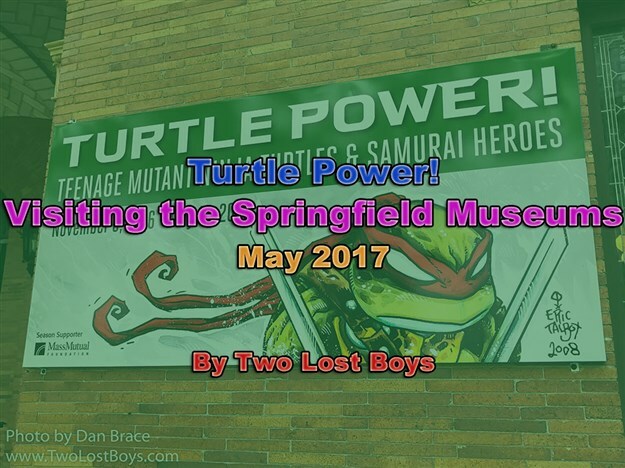 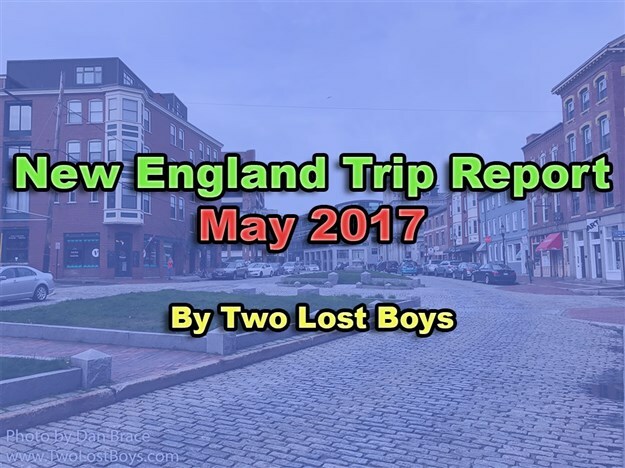 Sharing some photos and thoughts from our trip to New England in May 2017. 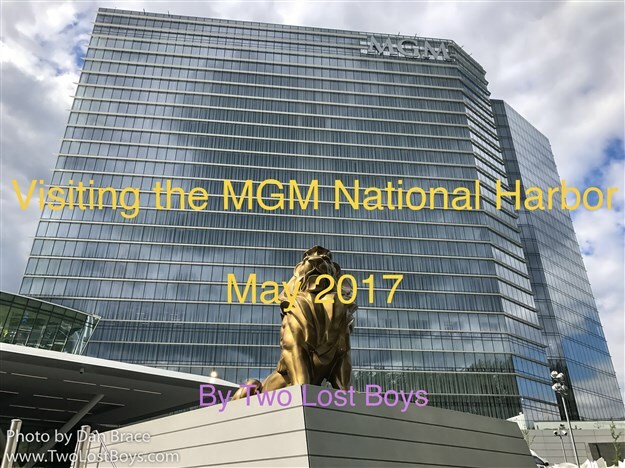 My report on the new MGM casino and hotel in National Harbor, Maryland. 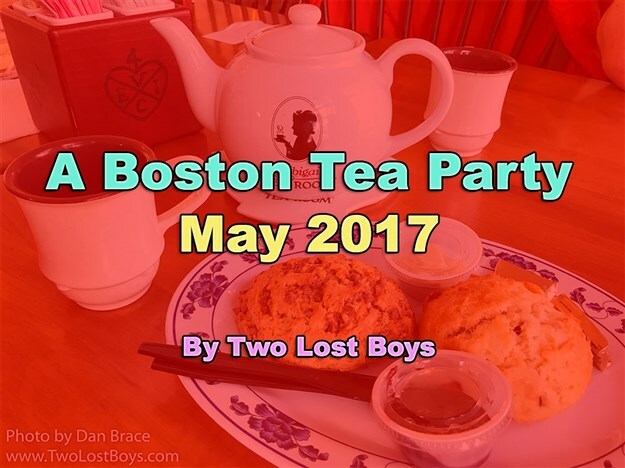 My review of our visit to Abigail's Tea Room, in Boston, MA, in May 2017. 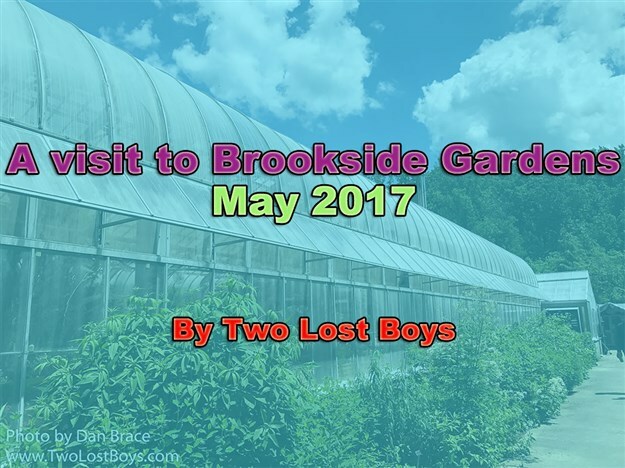 A short photo report from my recent visit to Brookside Gardens in Maryland. 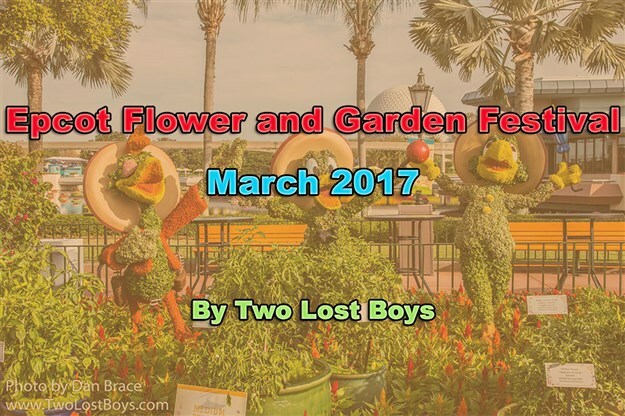 A photo round-up of some of the offerings this year at the Epcot International Flower and Garden Festival.